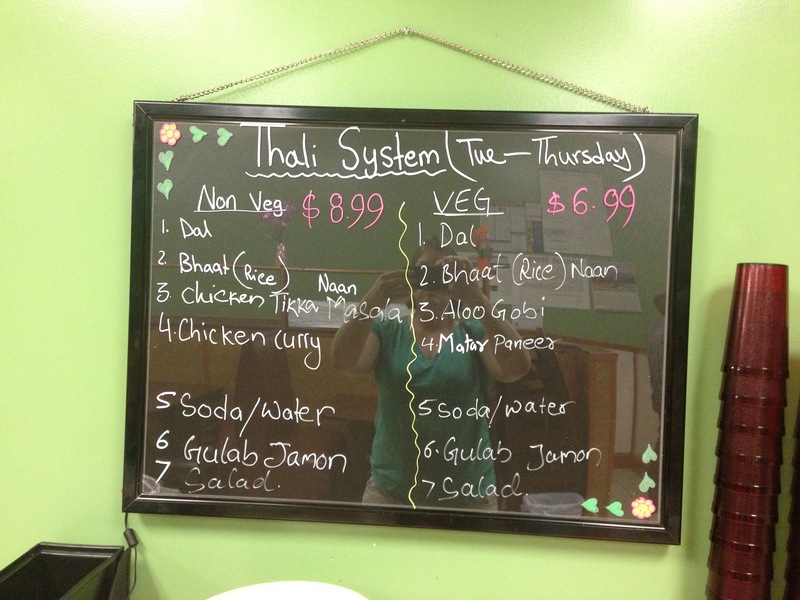 This entry was posted in Indian, Nepalese, nepali, Restaurant and tagged indian, nepalese, nepali. Bookmark the permalink. an opinion. and i will try again but i found the food shockingly poor. 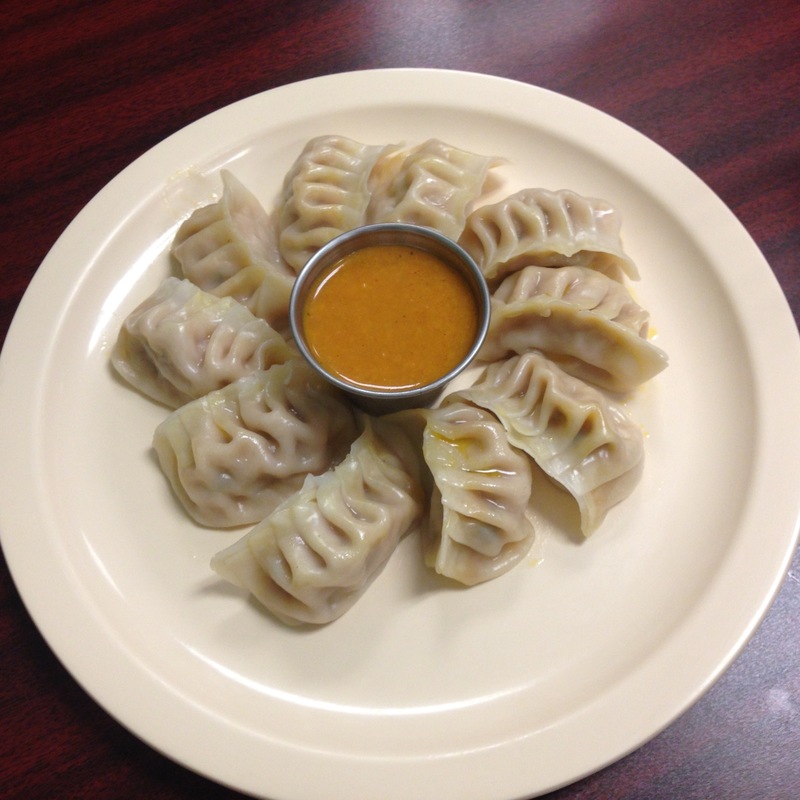 MoMo’s are traditional Tibetan always recommended . My experience so radically different than this review that i will have to go back. 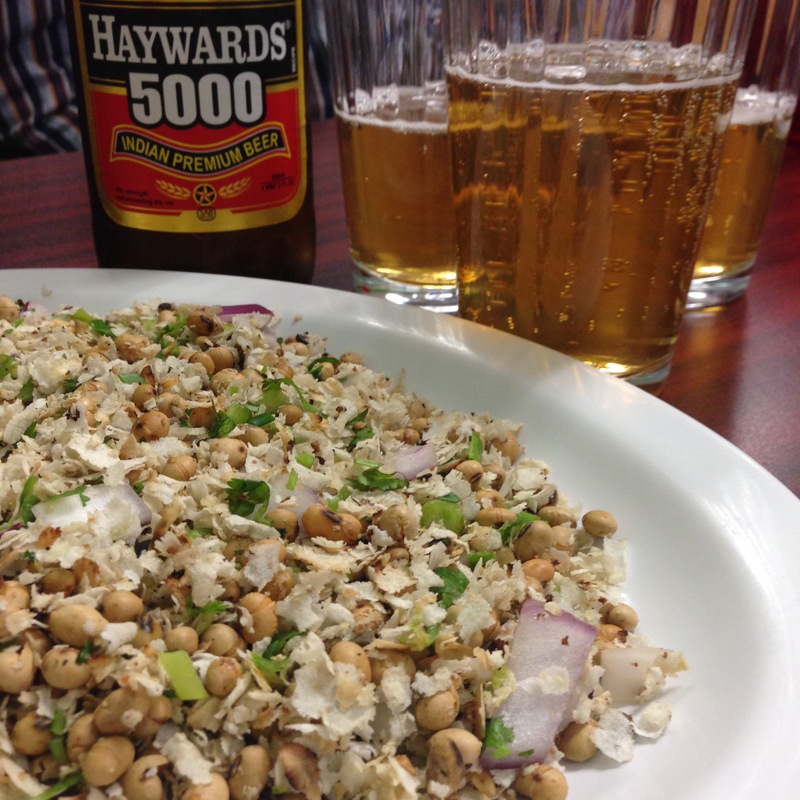 the food and nuances of Nepal were not there and i would agree that Nepal and India are forever linked but the offerings at that time were overcooked near burned, heavy handed and i have had better food on the roadsides in both nepal and india. my thought is that ::::::::::::::::::::::::::::: and this does not refer to namste ::::::::::::::::::::::::::::::apparently many students come to the university and then send home for their parents to come and cook so we have afghan food that is not translated, we have turkish food that does well, we have lebanese food that is great but when it comes to the sub continent we have so many indian restaurants that i am sure are delicious in their Hydrabadi and Punjabi homes that do not work here and are simply boring and without the deft hand of a cook who can translate. Everyone loves Nepal and i hope has sent donations since the disasters . prayers to the people and hopefully the cook has changed at Namaste. Tashi de lay…………….the traditional greeting. Namaste is Sanskrit for honoring people one to one ………………………………just an fyi. 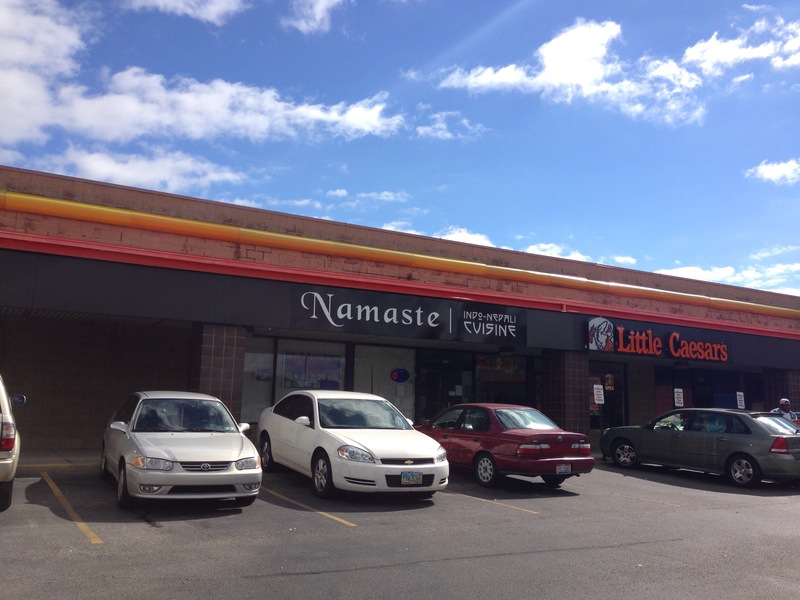 I’ve had both good and bad experiences at Namaste. First of all, I have to say that the buffet is pretty awful. It was so bad that I vowed never to return. 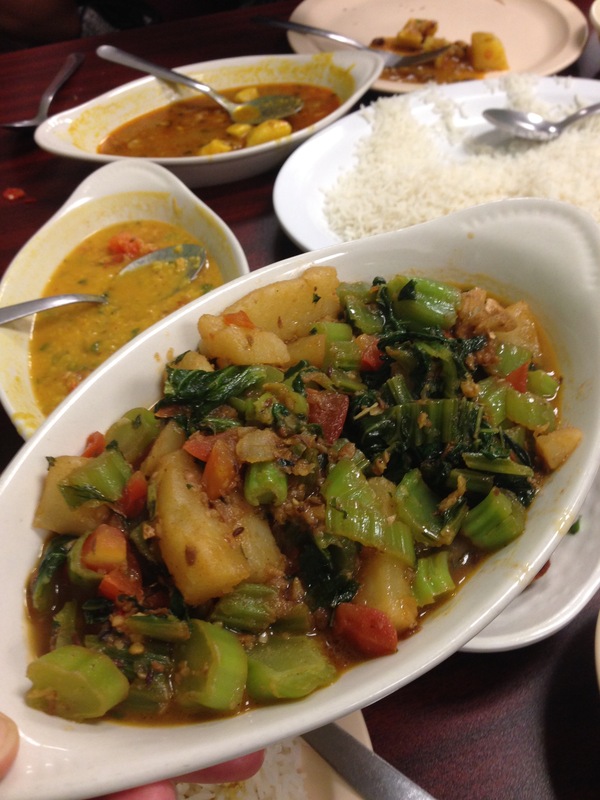 I do, however, get a craving for Nepali food every so often, and I went back a month or so ago. I ordered from the menu, and had a fantastic meal. I recommend skipping the buffet entirely. Also, avoid the momos — unfortunately, they use off-the-shelf wrappers, and so they’re no better than frozen dumplings you’d get around the corner at Saraga. And, unfortunately, the gulab jamun is pretty clearly from an Amul can. But where else in town are you going to get chili potatoes? 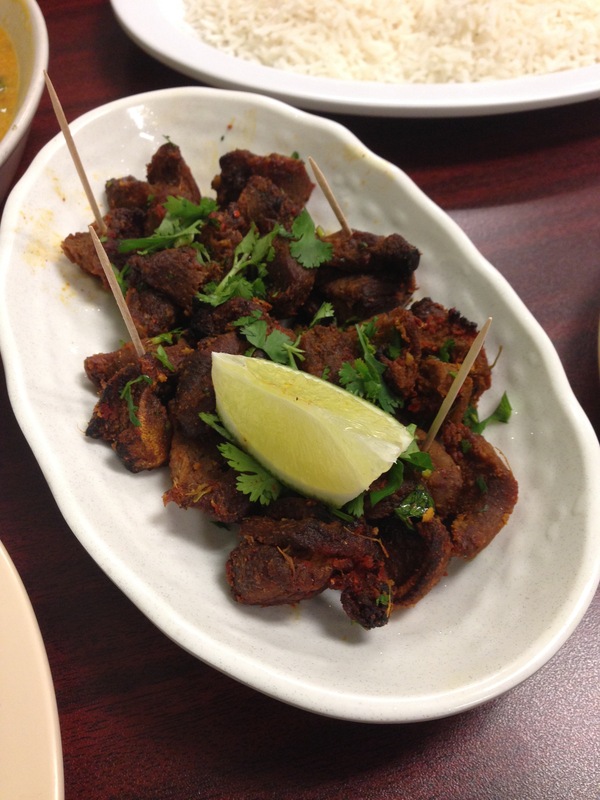 And the goat curry I had was spot on. Likewise the spicy noodles. tl;dr — first visit merited a D-. Second, and A-. I think I need to go again. Maybe tonight?